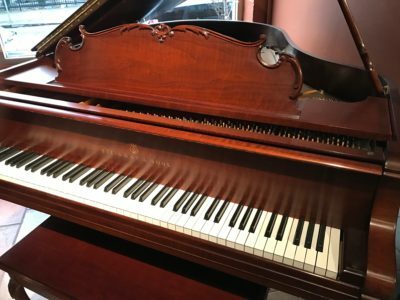 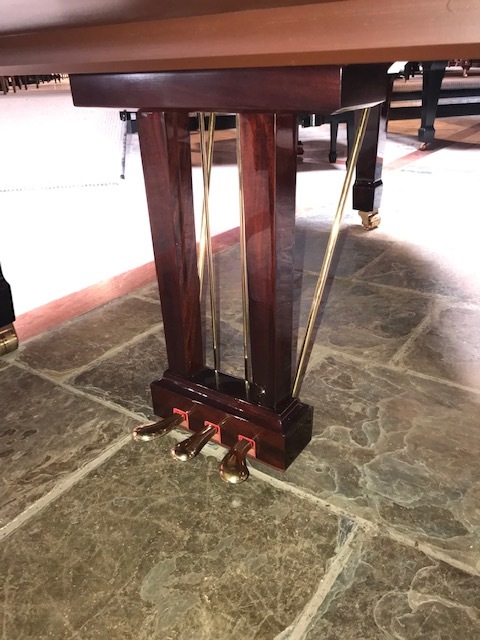 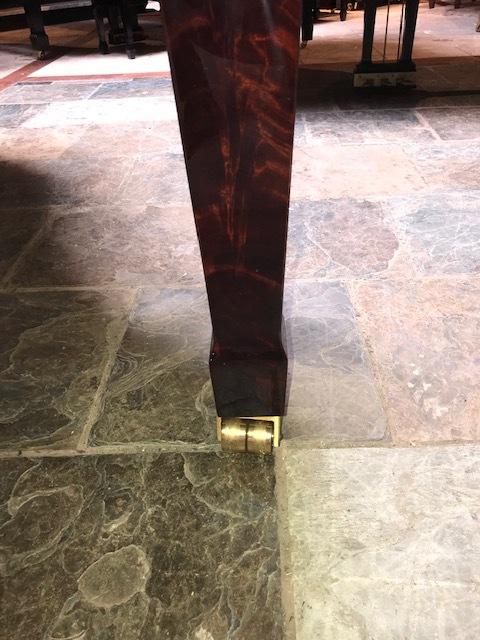 6’3″ in gorgeous pyramid mahogany finish and flawless condition. 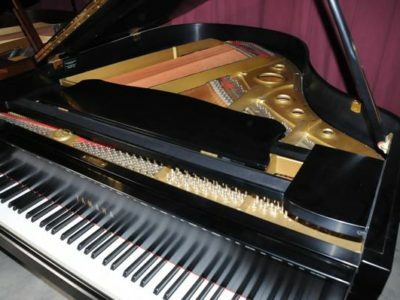 This is a one owner piano that is hardly used and played. 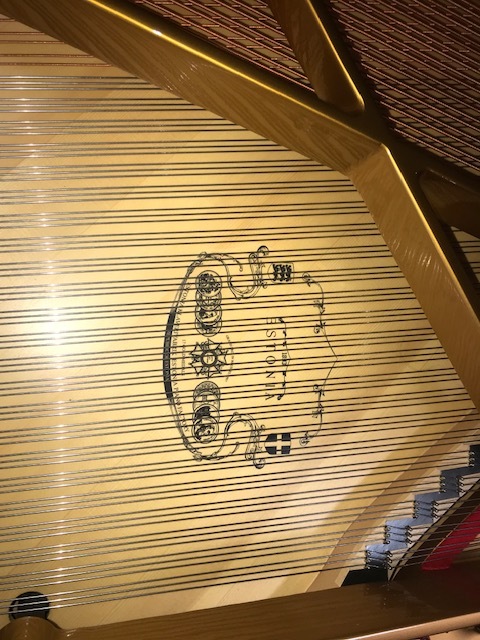 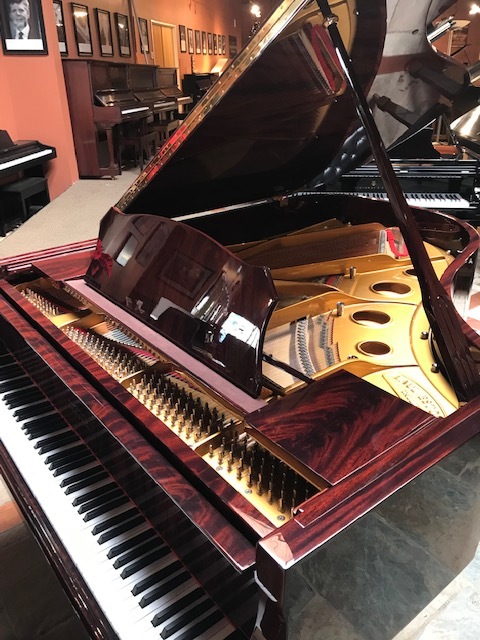 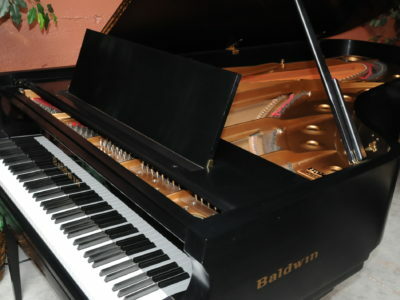 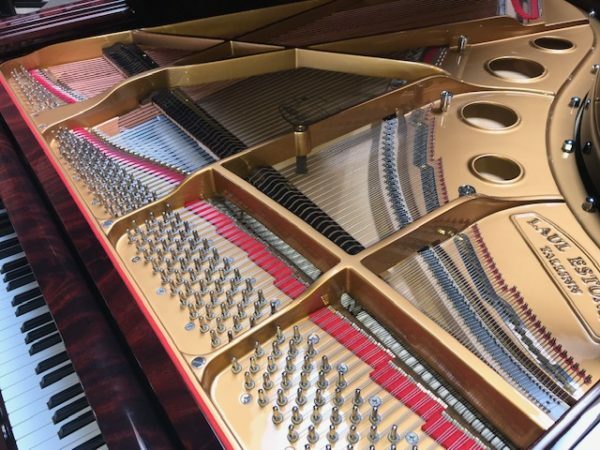 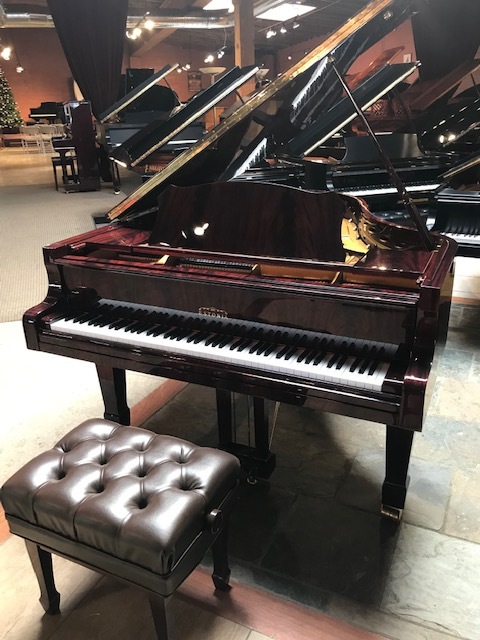 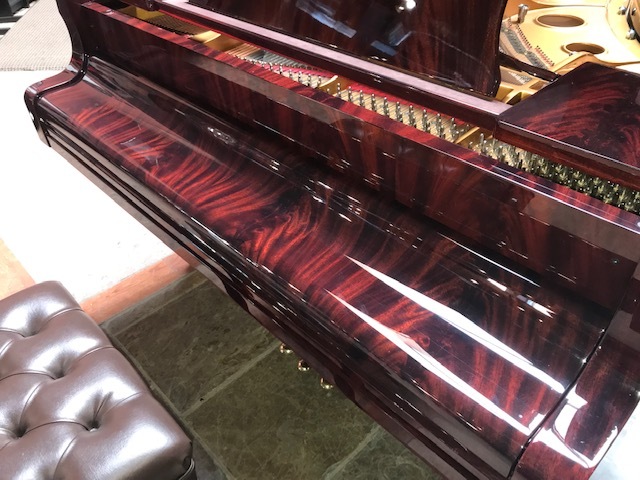 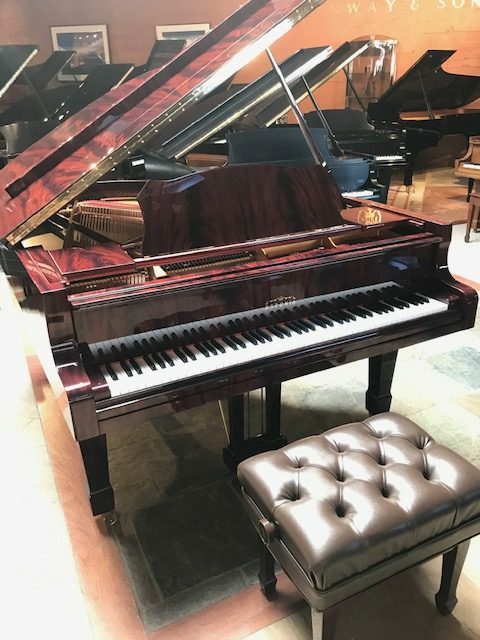 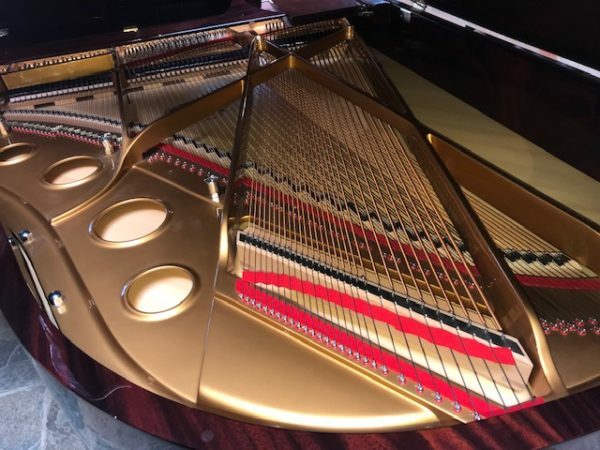 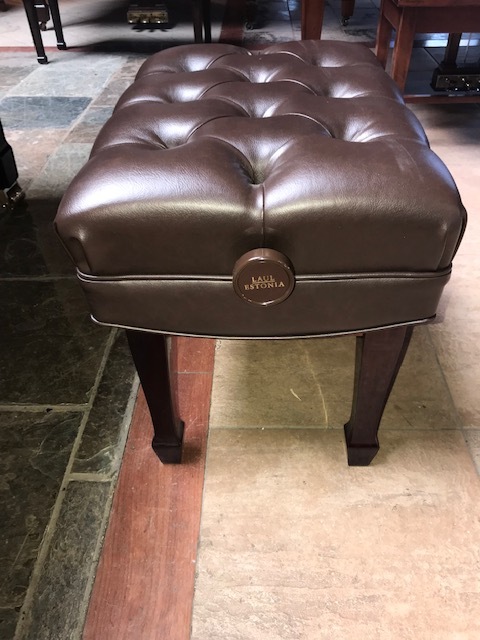 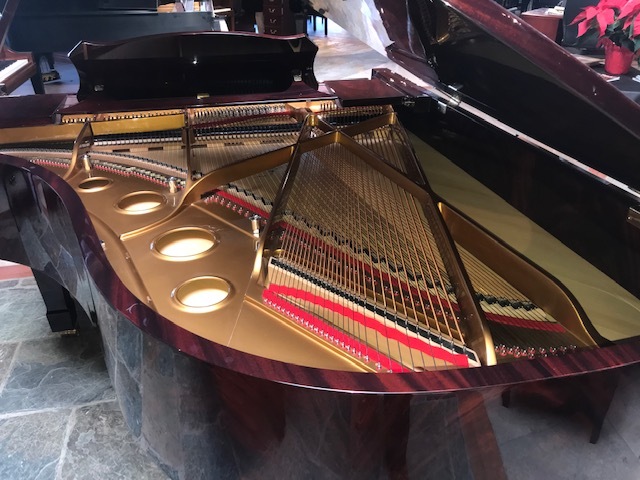 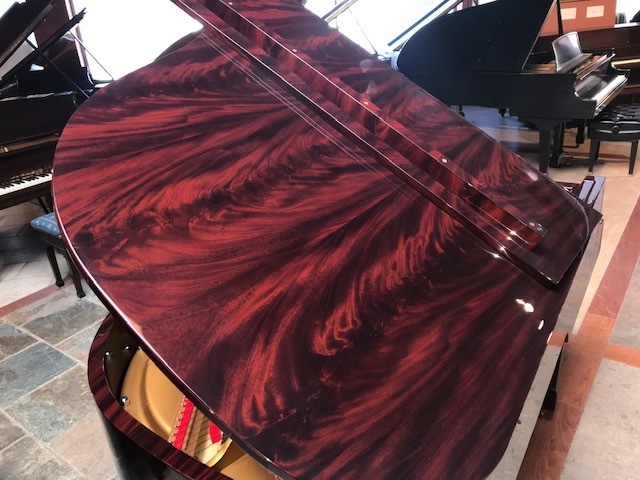 It was purchased from Michelle’s Piano Company brand new in 2008 and owned by the original owner since then. It has amazing tone rich and mellow with deep bass and clear treble. 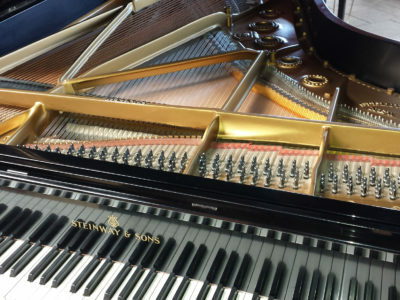 The famous Renner action add more precise touch and quick response which makes it easy to create multiple colors and wide dynamic range. 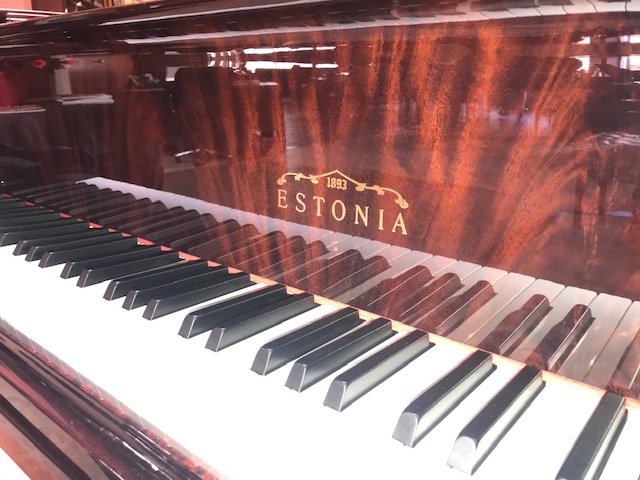 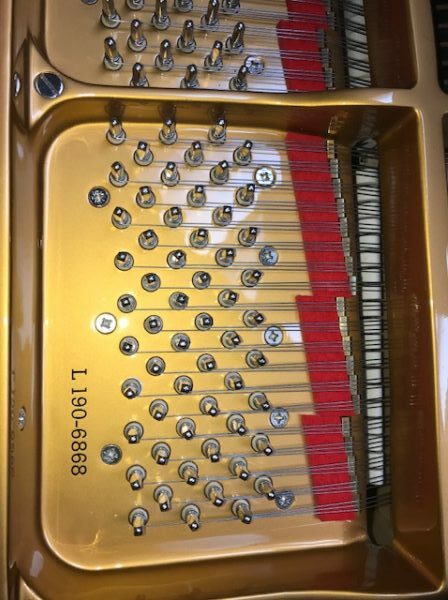 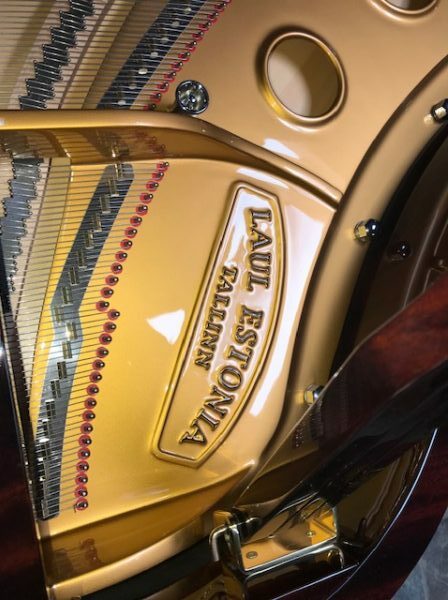 Be the first to review “Estonia 190 Grand Piano” Click here to cancel reply.